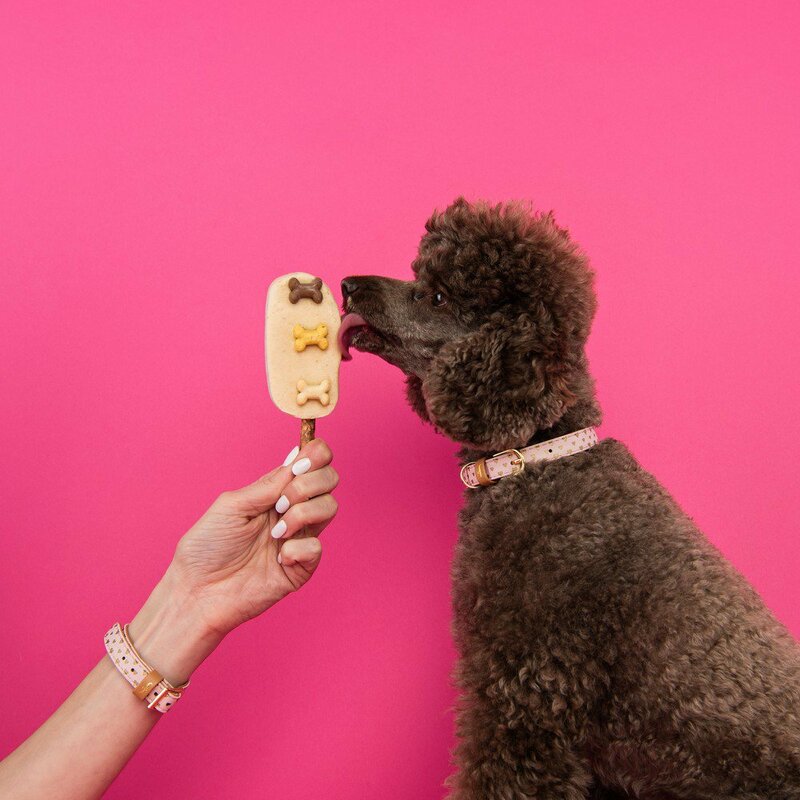 A series of images shot in collaboration with the brand FriendshipCollar for a South African ice cream parlour. The images are part of a campaign to market the shop's new range of dog-friendly ice creams. 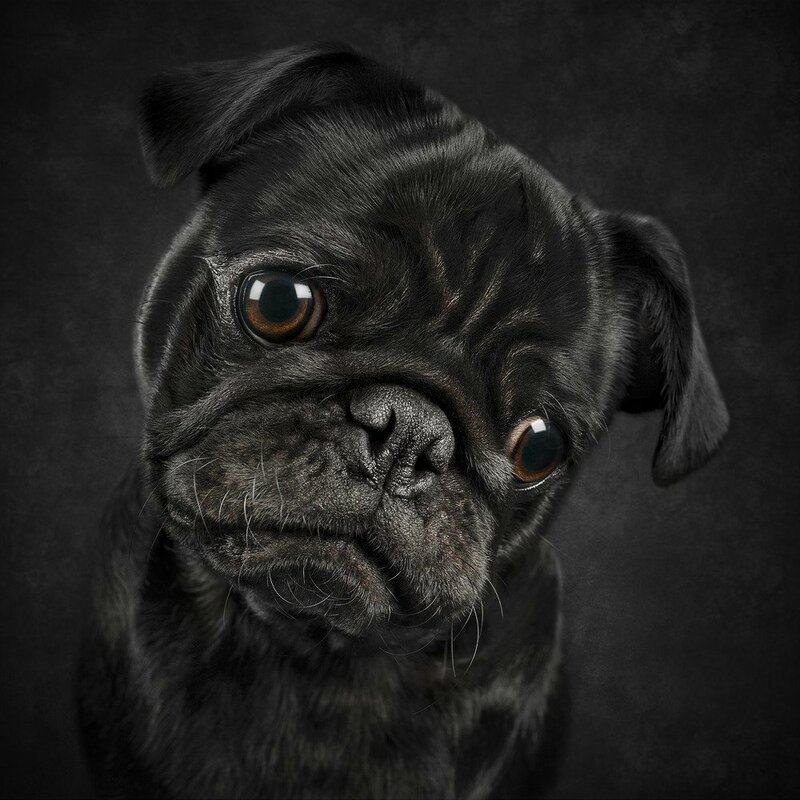 A series of commissioned canine portraits that Richards says are meant to emphasize the emotional connections that humans have with their dogs. 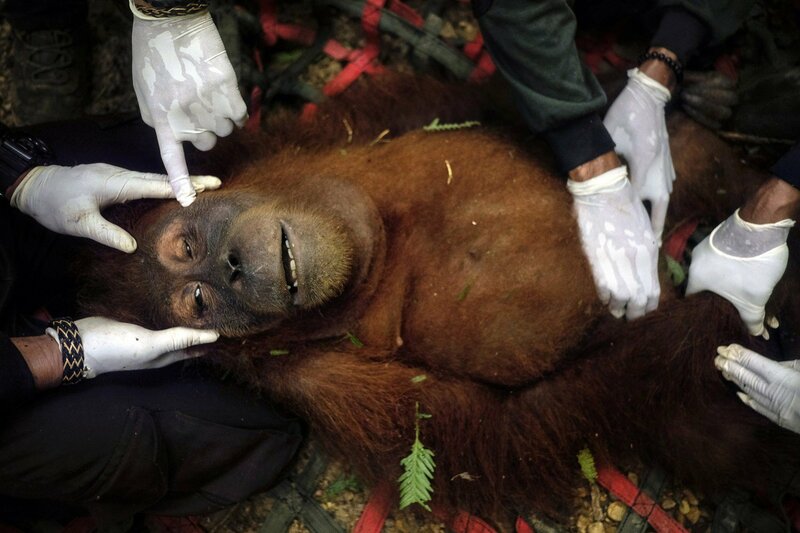 An image of one of Indonesia’s Sumatran Orangutan, a species that Schroeder notes is under severe threat from the depletion and fragmentation of the rainforest. From Khokhlov and Ershova's "The Dog Show" project, which explores the range of dog breeds. 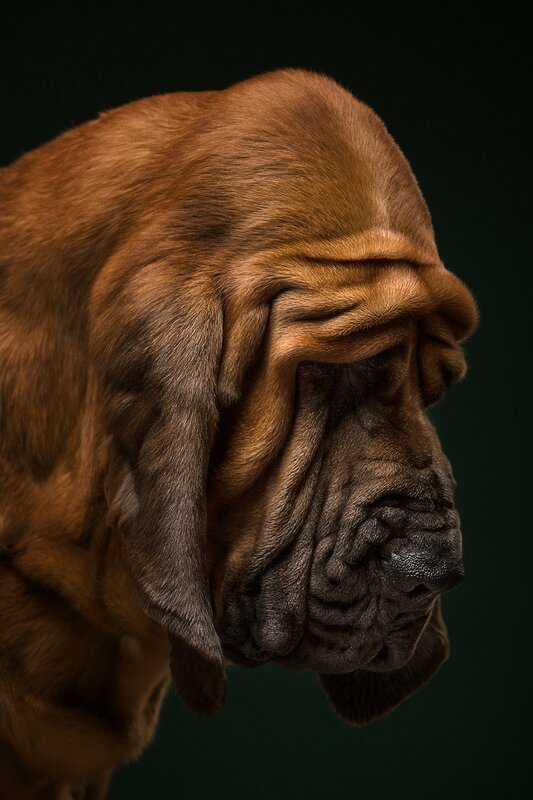 They write, "We try to show not only the different personalities of our four-legged friends, but also our own view of the various breeds through dramatic portraits." 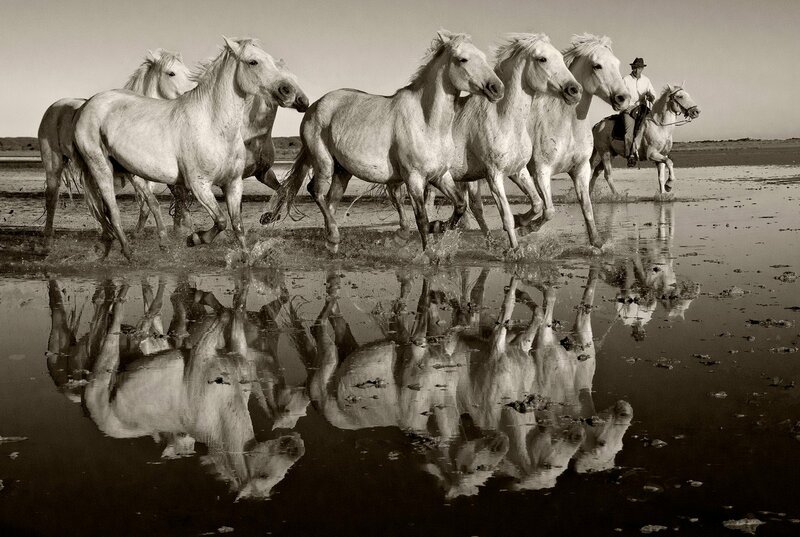 From "Horses of the Camargue," a project that documents white horses indigenous to Southern France. 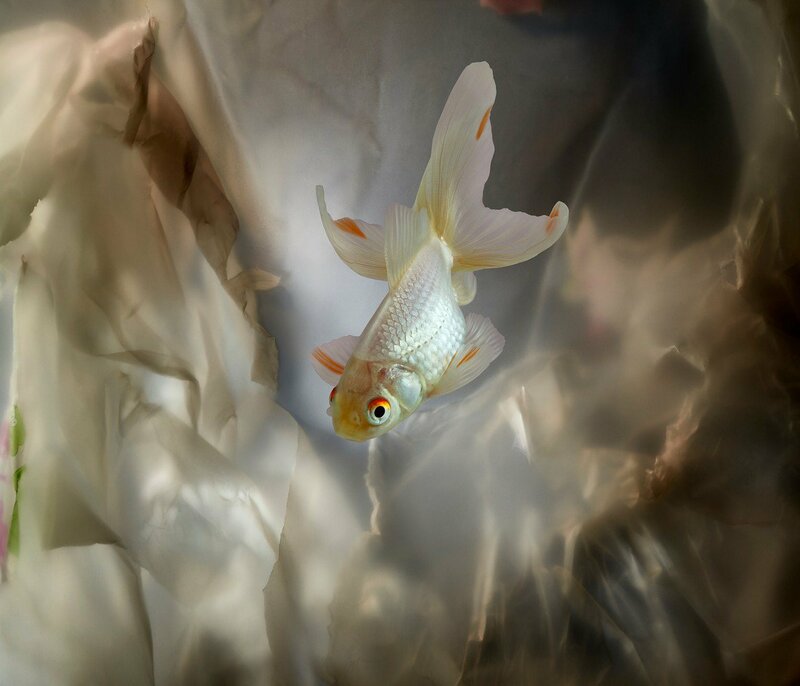 "Streams" is a series from Vella's recent body of work titled "Plasticity." The images made using recycled materials, "demonstrating the scope of what’s possible with what we already have," writes Vella. 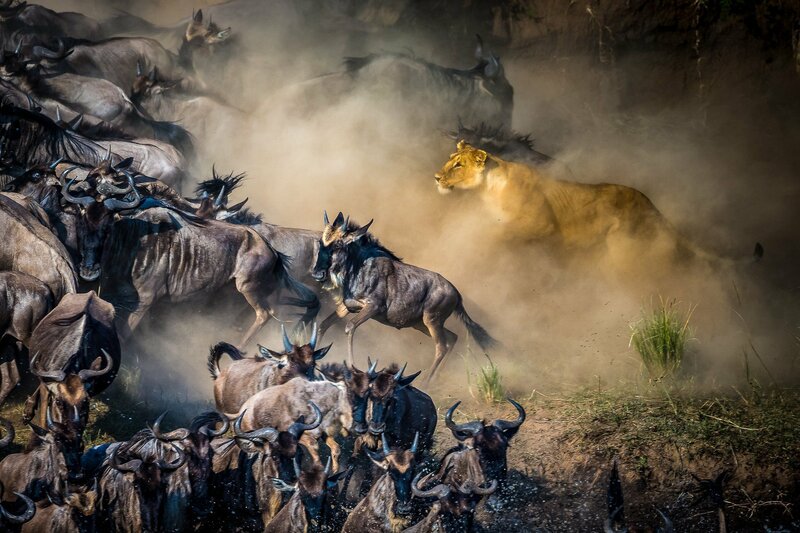 A young lioness attempting to capture a wildebeest during the migration on the banks of the Mara River in Kenya.